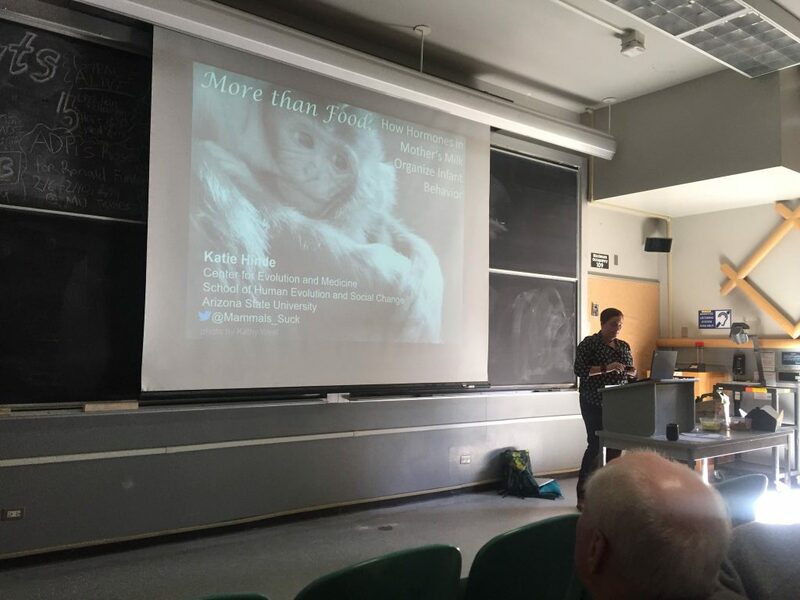 Katie Hinde gave two talks at UC Davis this week. The focus of them was different but connected to the general topic of mammalian milk and there was some discussion of microbes in each talk. I live Tweeted both of them and then wanted to capture the Tweets. Since Storify is dead, that is no longer an option. So I captured them in two ways – I made a Twitter “Moment” and I made a Wakelet collection. I have embedded both below. Not sure which I like more.